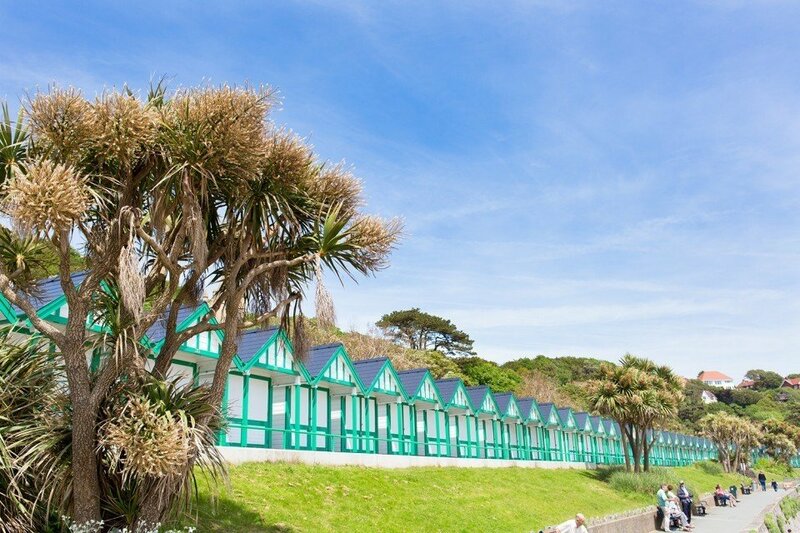 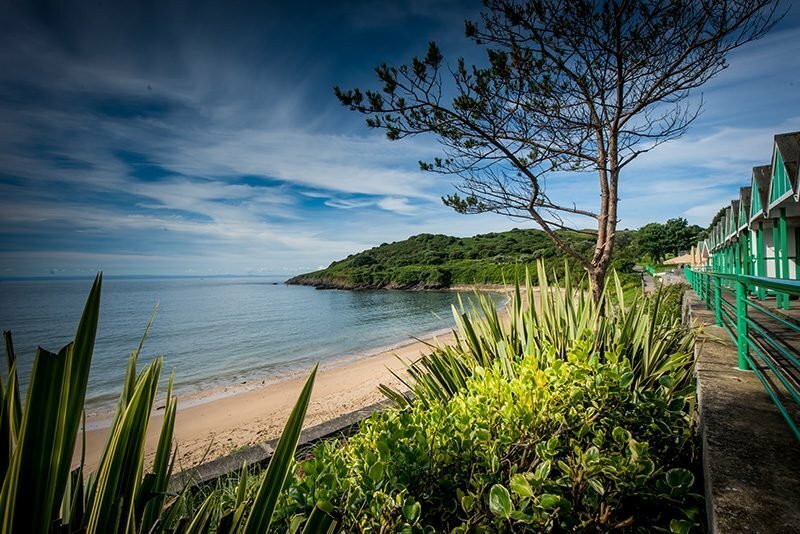 Langland Bay beach is family friendly and offers a great range of facilities. 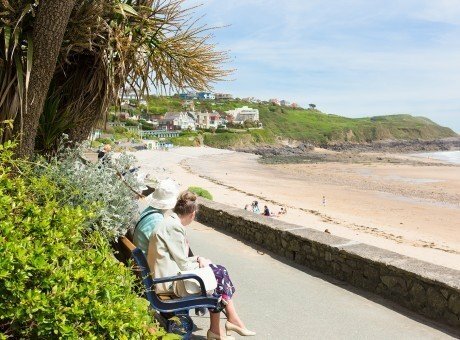 Explorers can also enjoy the coastal clifftop walk around to Caswell Bay. 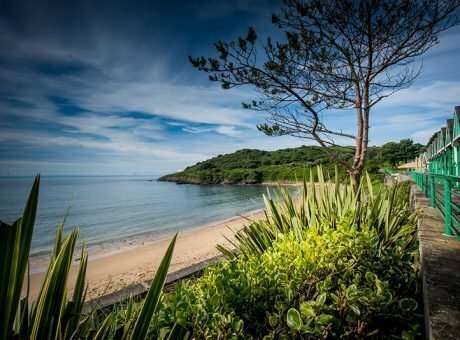 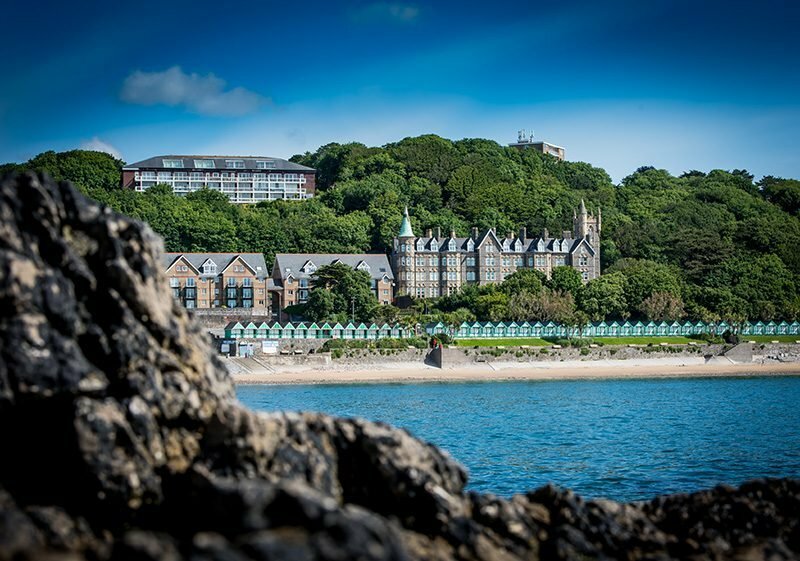 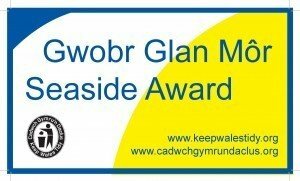 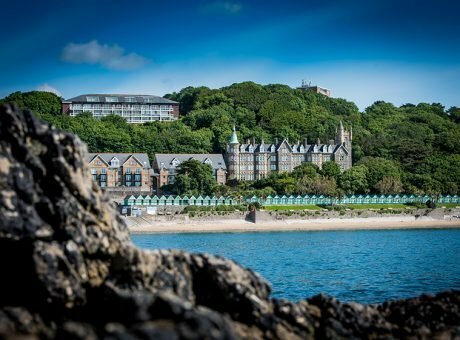 Langland Bay holds both Blue Flag and Seaside Awards. 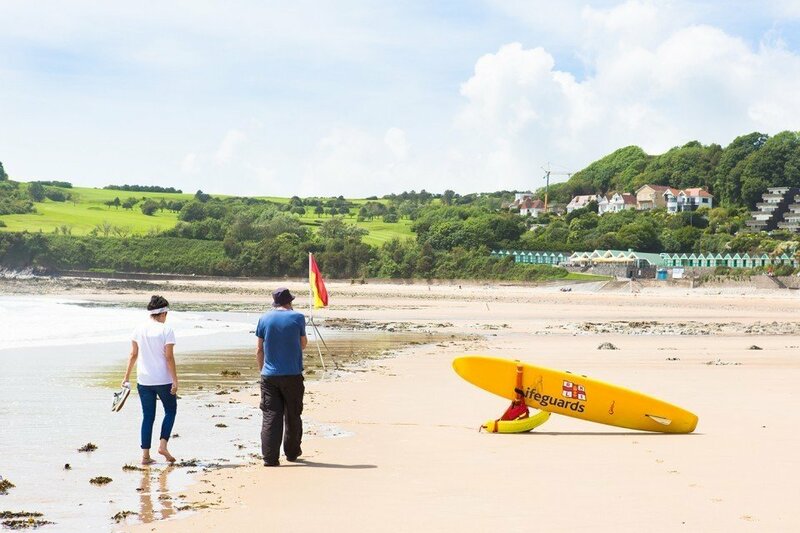 A lifeguard is on duty between May and September and the beach is accessible by wheelchair. 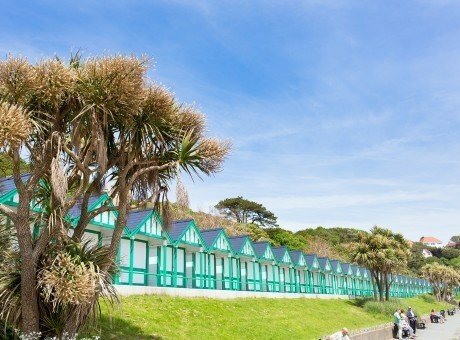 There is a car park approximately 100m away from the beach. 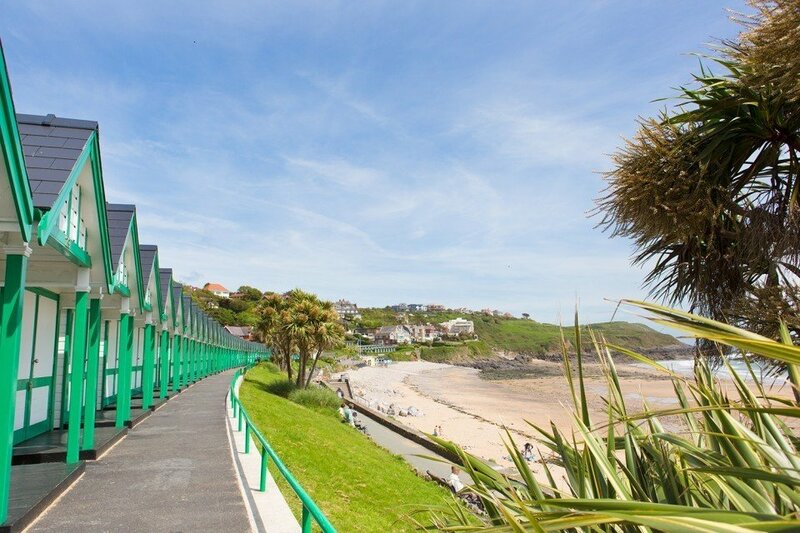 There are also toilets and beach showers, which include an accessible toilet nearby. 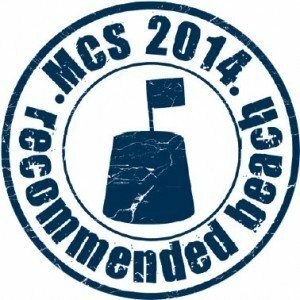 You can get refreshments nearby (approx. 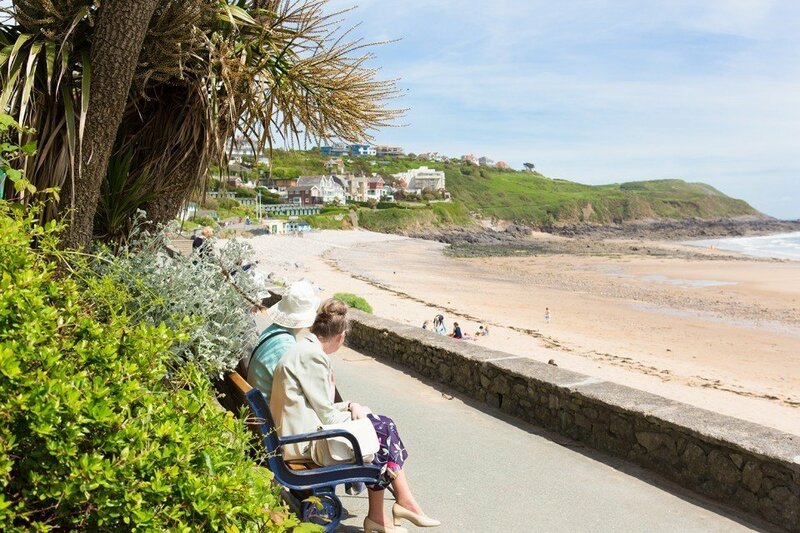 100m) and public transport is available to and from Langland Bay although it is some distance away (approx. 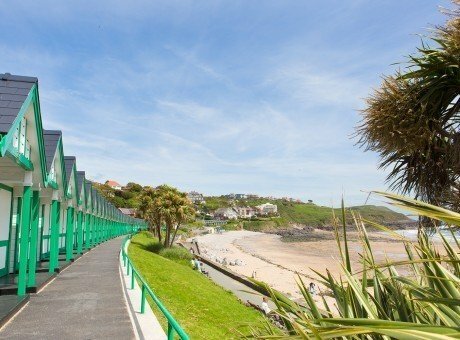 400m). 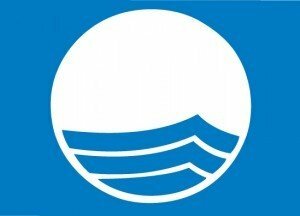 The distance between stop and beach may include difficult or rough terrain. 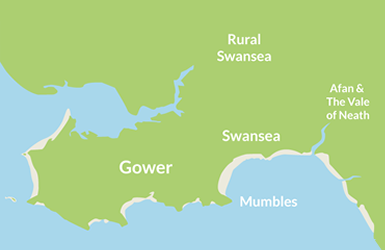 Langland Bay is suitable for watersports and dogs are not allowed on the beach between 1st May and 30th September.